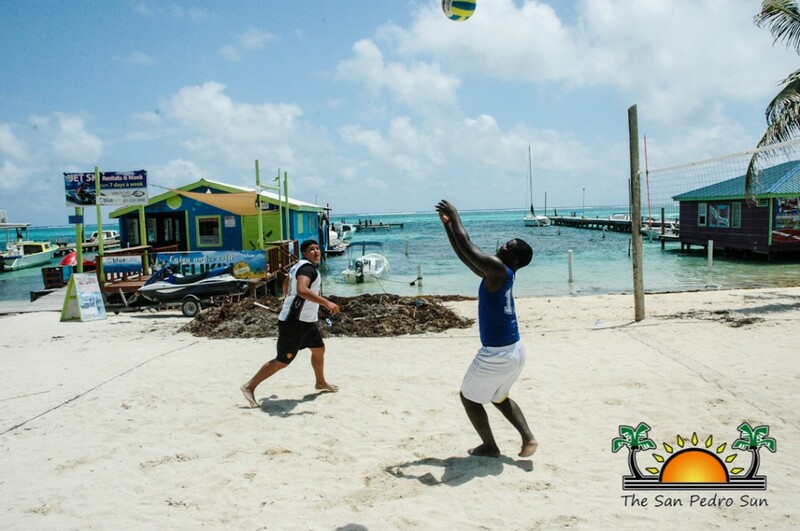 On Saturday September 20th, Luna Loca was the place to be as the San Pedro Volleyball Association hosted a fun-filled day of beach-volleyball in collaboration with the San Pedro Sports Council to celebrate the Eve of Belize’s 33rd Independence. The day kicked off at 10AM, when the teams assembled, and games got underway for what would be the ultimate battle for first and second place trophies and medals. Supporters came out to cheer on their favorite duo, while they also enjoyed Luna Loca’s specials for the day. 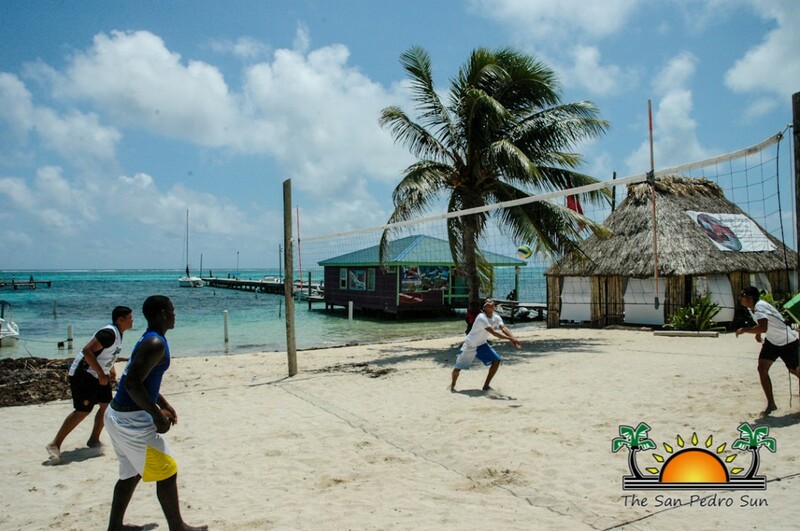 In classic beach volleyball style, there were two players to each team. 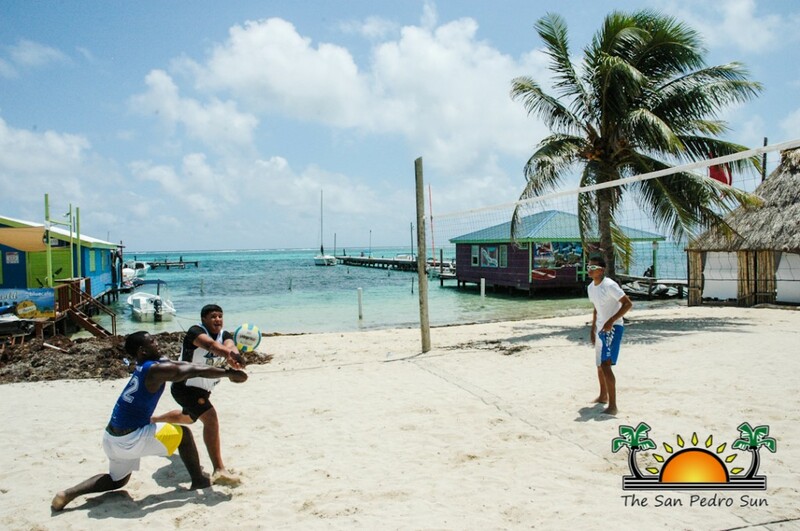 The matches were divided into junior and senior males, followed by the female games. By the end of the day-long event, it would be Guillermo Rivero and Ricky Luna claiming first place in the senior male category, while Baydr Sajia and Gustavo Morataya took second. For the junior males, it was Jovi Ico and Joshua Marin that claimed first prize, while Jordan Stuart and Antonio Pineda settled for second place. The female matches saw Emma Hoare and Daniela Guerrero capturing first place, while Magda Luz Guerrero and Chelsea Muñoz took second. 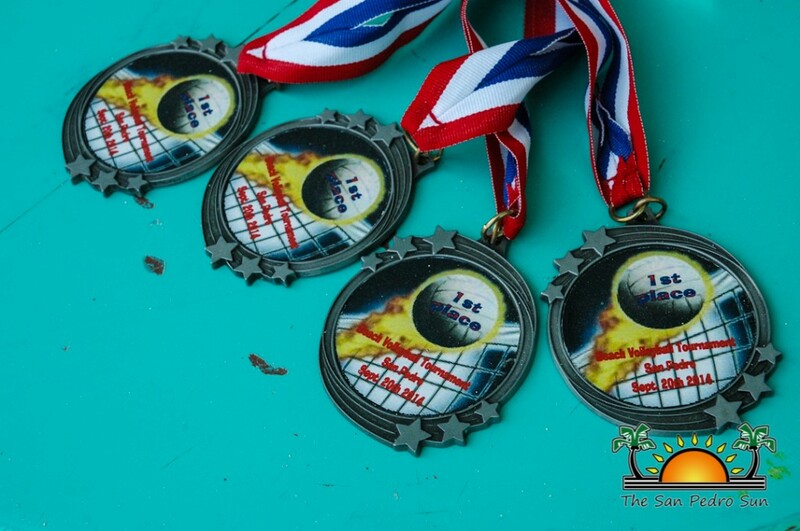 The San Pedro Volleyball Association would like to thank all the teams that participated in the tournament, including Tito Alamilla for organizing the event, Dj Julio, Gaby’s Construction, Erick Santizo, and Rigo Trejo for providing medals, trophies and prizes. The next volleyball tournament is set to take place on October 18th and 19th and will be an indoor six-aside styled match. The registration fee for the two day event is $150. 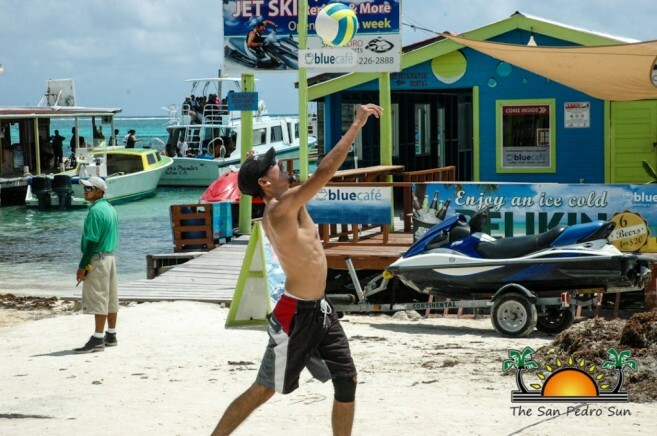 The association encourages island athletes to get their teams ready. Team Legends are the Champions!